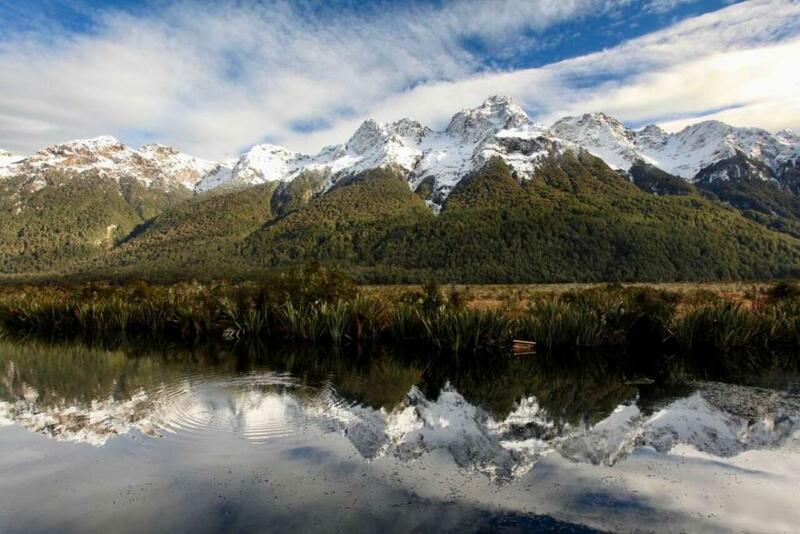 New Zealand’s South Island is home to some of the purest natural landscapes you’ll ever experience. Snowcapped alps, glacial valleys and star-filled skies all merge together for an adventure tour that is entirely unique from its neighbor, the North Island. This New Zealand teen tour program is for the high school travelers who are looking for an authentic, off-the-beaten-path experience. Explore alpine lakes, hike to hidden glaciers, stargaze in a hot spring, explore a glow worm dell and cruise through dramatic fjords. 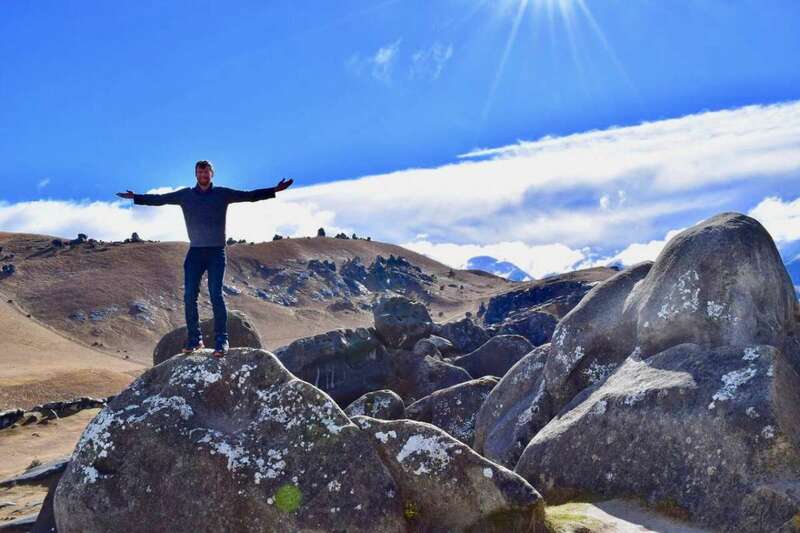 There is no limit to the adventures you will have when you journey with us to New Zealand and discover that this country has so much more to offer than what you will find in the guide books! Join us for a trip of a lifetime! Who Can Go On This Program? This exciting adventure can begin by joining our Australia Service & Adventure program. Check it out if you are interested in traveling for the full 29 days! 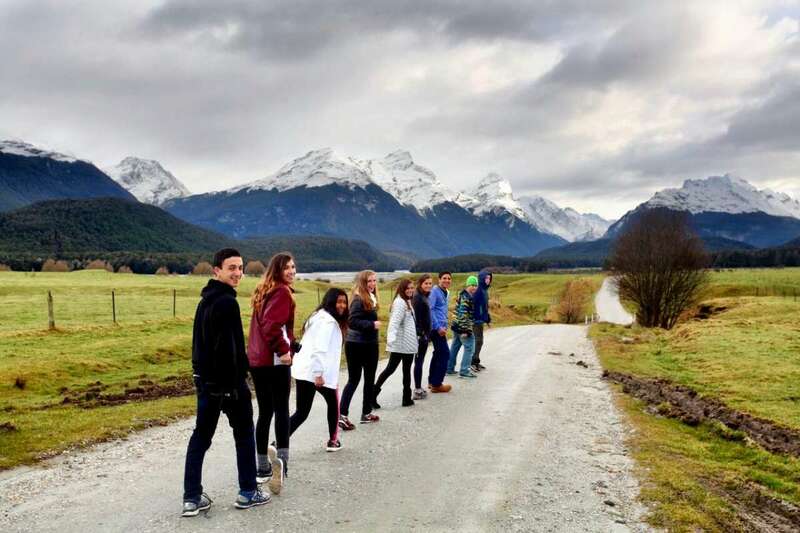 Begin your New Zealand adventure–get to know your fellow travelers while becoming acquainted with the most populated city on the South Island. Check out the Cardboard Cathedral, built to temporarily replace the city’s cathedral after the 2011 earthquake, relax in the botanical gardens, and even do some souvenir shopping at Re:START, a funky mall built out of colorful shipping containers! 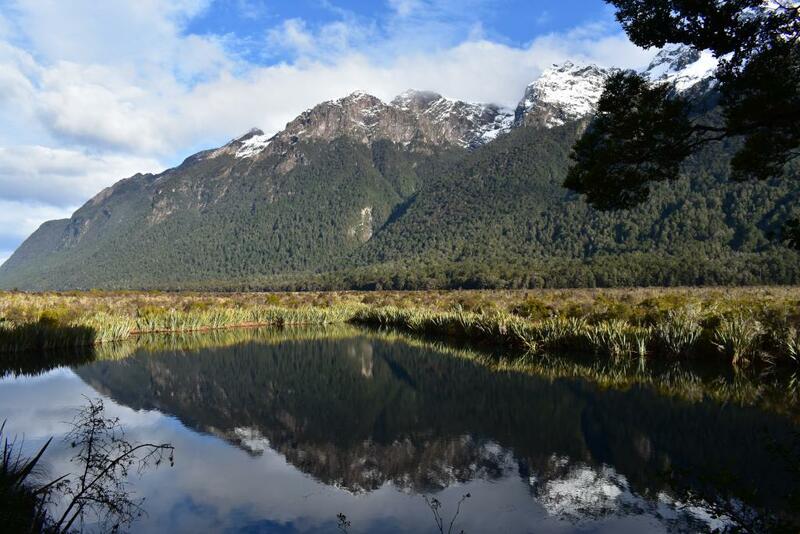 We will continue driving up the west coast of New Zealand and visit the stunning Hokitika Gorge. We’ll enjoy a leisurely stroll to the viewpoint overlooking a dramatic granite gorge with milky blue-green pools, surrounded by cliffs and lush forest. Hokitika is also a historical beach town with an artsy vibe home to plenty of local shops and restaurants. We will have time to explore the town and go for a walk along the beach, keeping an eye out for Little Blue Penguins! At night, we will be in for a special surprise when we visit a glow-worm dell! The glow worms light up this small fern grotto and you will feel like you are surrounded by thousands of stars. It is a truly surreal and one of a kind experience! 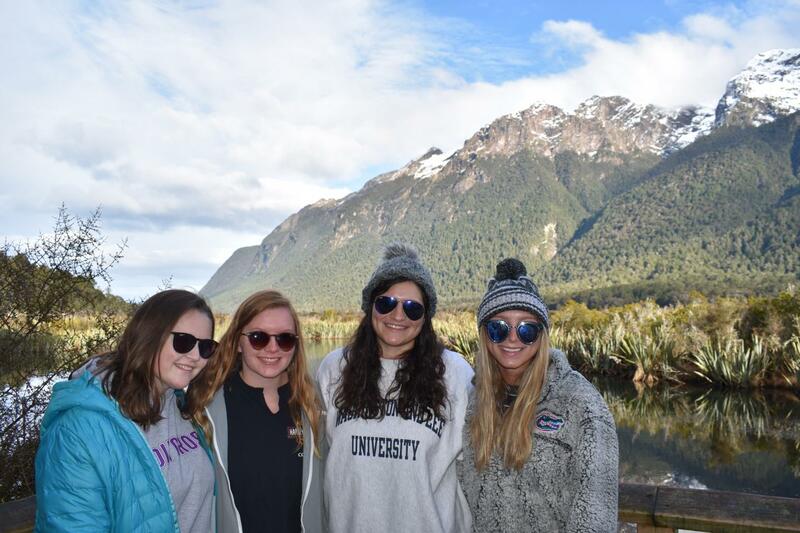 Franz Josef Glacier is widely regarded as the gem of the west coast and one of the most impressive sites in the world! We will go on a trek through the valley for some of the best views of this incredible glacier, marveling at its bright blue ice formations. 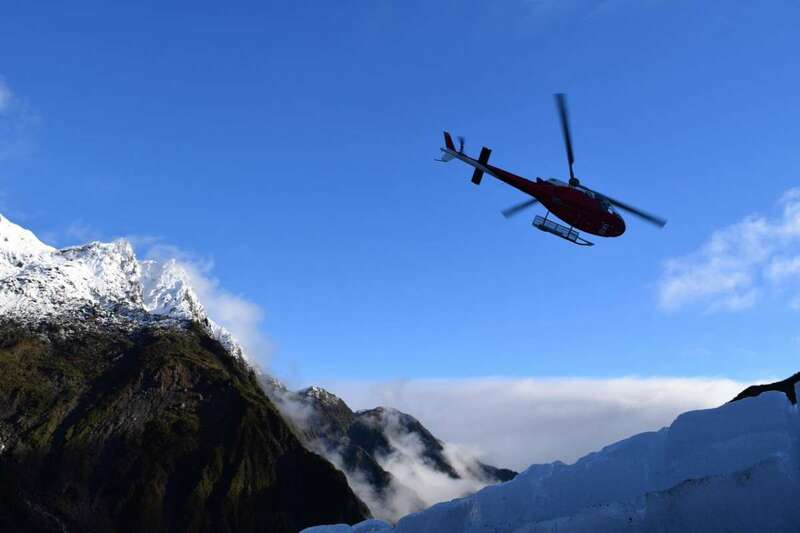 The glacier itself can only be accessed by helicopter. 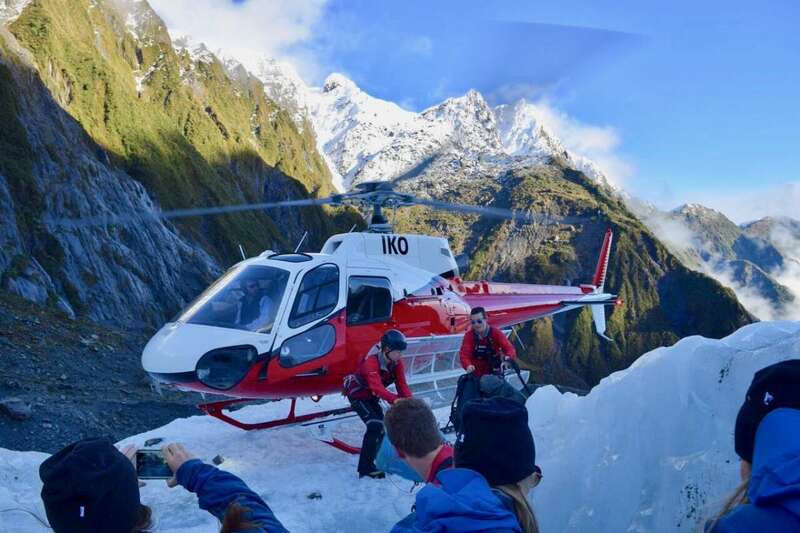 Those who would like to get in on the action will have to option to take a quick helicopter ride to the top of the glacier to explore the crevices and incredible ice formations. 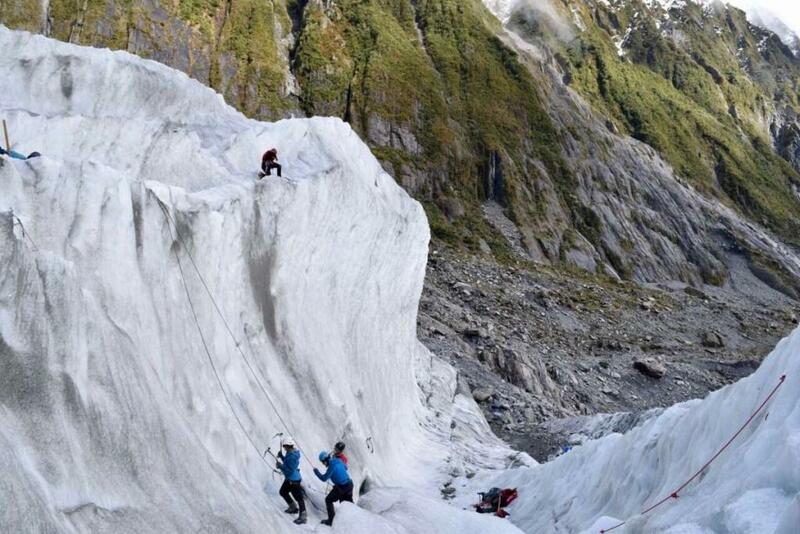 If you are feeling extra adventurous, you will even have the option to try ice climbing! Spending the day on a glacier is a truly unique experience and is a must do for anyone visiting New Zealand’s South Island. After a day of adventures we will relax in glacier hot pools surrounded by rainforest. 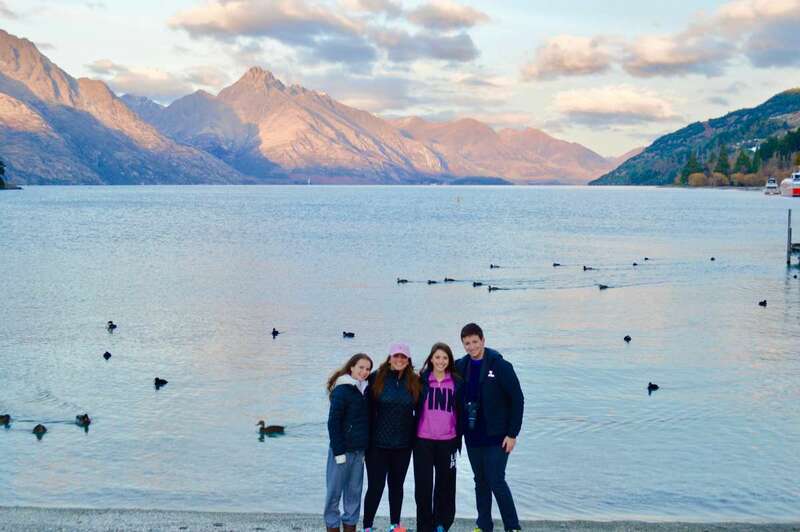 The next stop on our adventure is Wanaka, Queenstown’s quieter little sister. 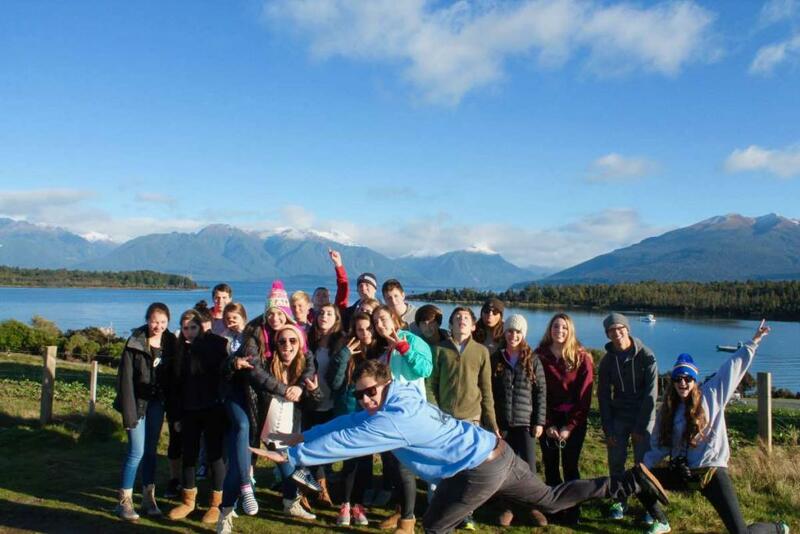 Wanaka is a tiny ski town directly on a crystal clear lake surrounded by mountains. You will have the option to ski or snowboard at Treble Cone, one of the best ski spots in New Zealand. 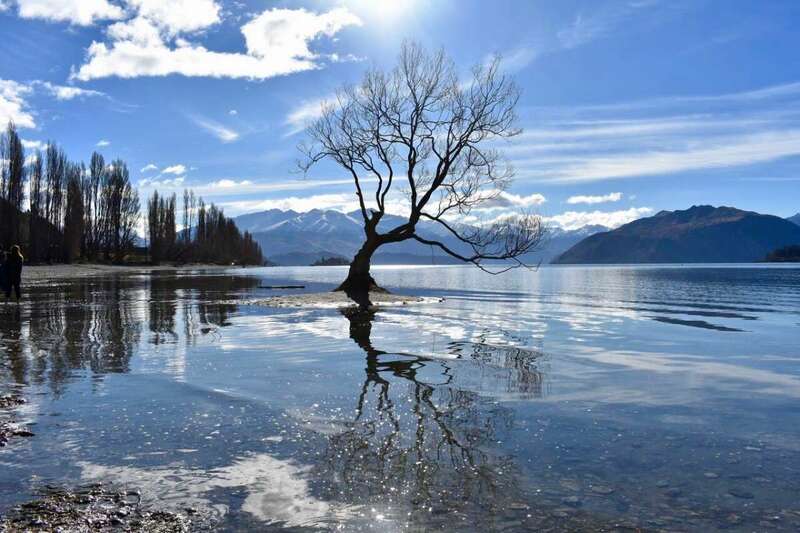 If skiing isn’t your thing you will explore Wanaka, admire the famous “Wanaka tree” perched in the center of the lake, and take advantage of the many hiking trails in the area. After the cliffs we will arrive in Queenstown. Famous to travelers all over the world for its stunning location and wide variety of adventure activities, we will cruise through the spellbinding Milford Sound, take take in dramatic vistas composed of high mountains and rugged fjords, spot penguins and seals on the rocky shores, and watch dolphins playing in the waters around the boat. 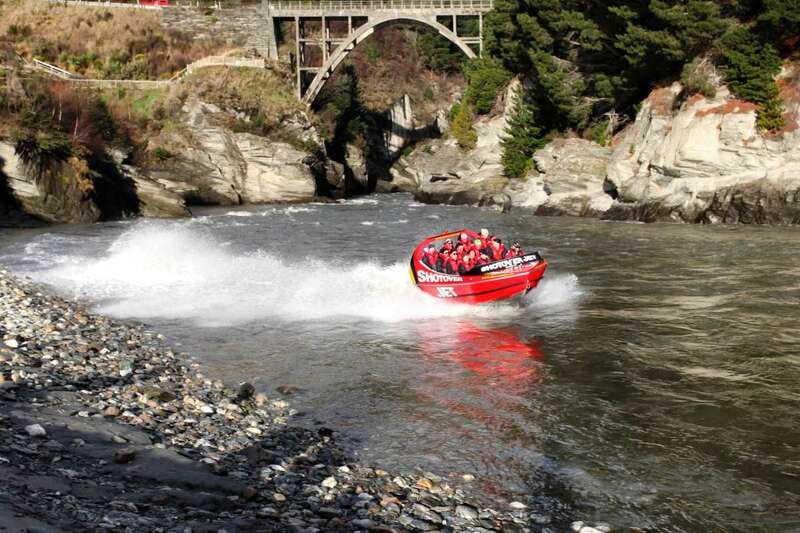 For a real adrenaline rush we’ll zoom through rock canyons in the world’s fastest jet boat! 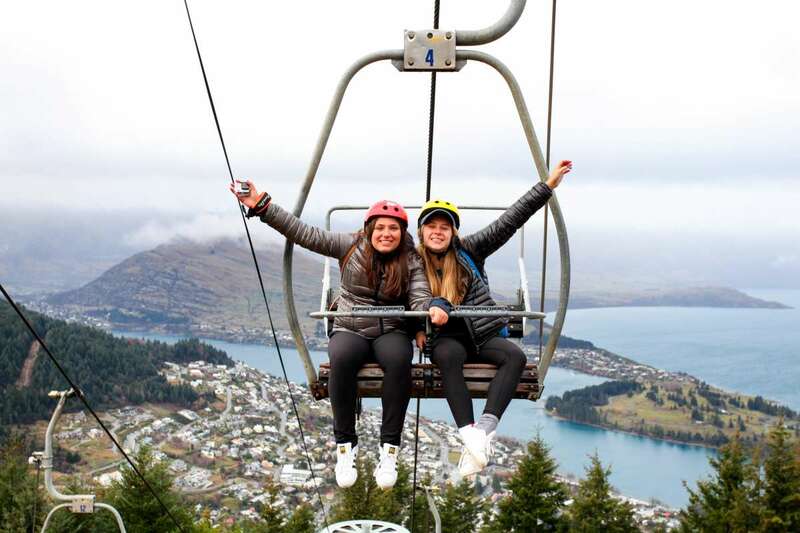 To cap off our time in Queenstown you can hike or take the gondola to the top of the city for stunning views and an incredible sunset, and check out some favorite local eateries and hot spots of this bustling ski town. 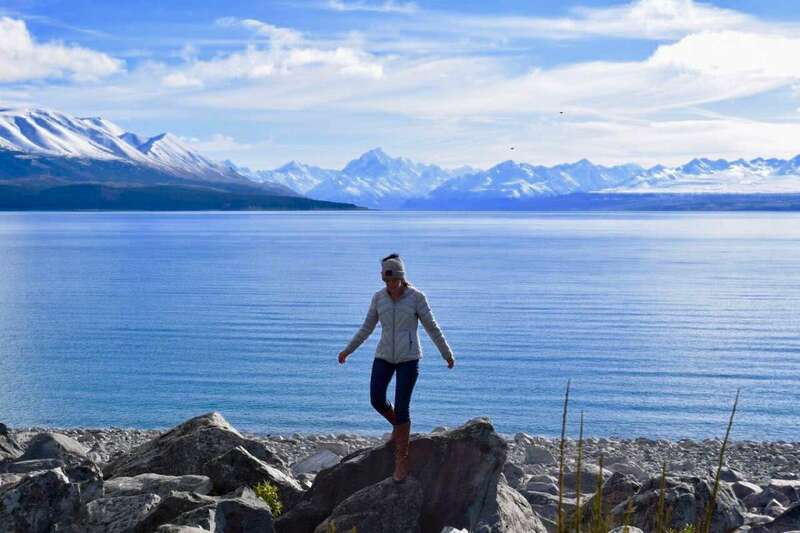 Admire the stunning Lake Tekapo and relax in thermal hot springs right on the shore of the lake while enjoying the mountain views. Lake Tekapo is far away from the lights and glow of cities, and is the largest dark sky reserve in the world. This means the stargazing here cannot be beat! As the sun sets, the sky at Tekapo comes alive, and you’ll be able to admire the constellations, meteor showers, planets, and glowing stars that make Tekapo such an otherworldly experience. We will enjoy a guided tour to learn about the Tekapo’s amazing night skies with a unique combination of astronomy and storytelling. The best part of the tour comes when we revisit the hot pools to star gaze while relaxing on a floating hammock. You’ll feel like you’re soaking in the stars! There will also be the option to visit the Mount John Observatory where you will be able to look through a special telescope to see the galaxies and planets up close! 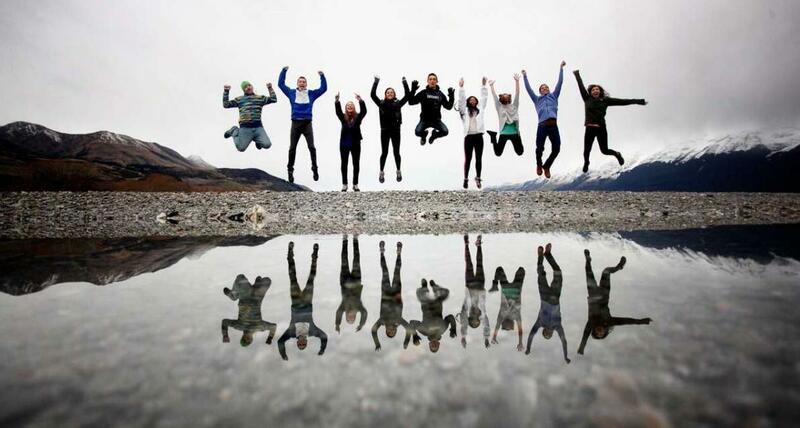 We will also visit Lake Pukaki. This glacier-fed alpine lake draws visitors from around the world to admire the snowcapped peaks reflected in its bright blue water, including the famous Mount Cook. 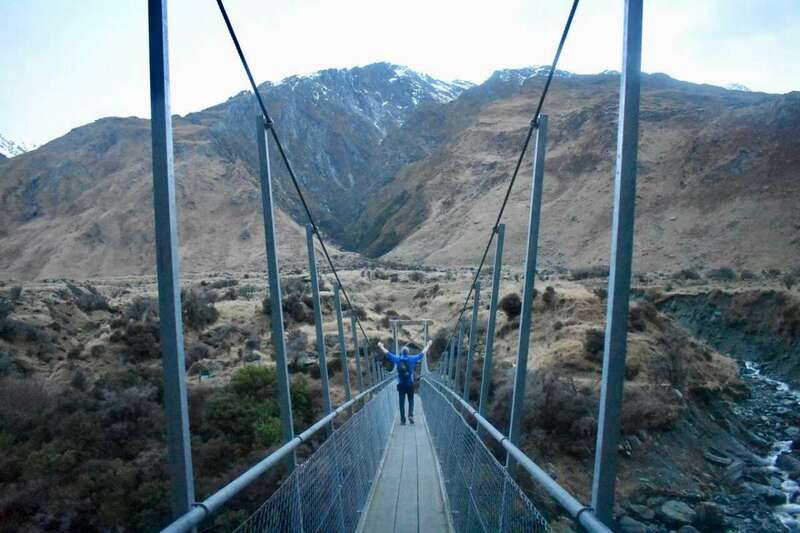 We will visit a special hiking trail across hanging bridges and through the mountains to reach a glacial valley with an up-close view of Mount Cook. 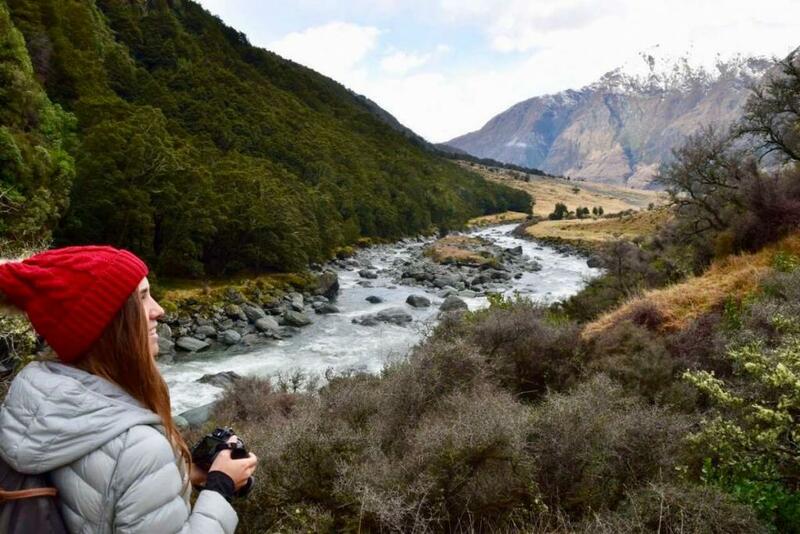 This trail is rated one of the top hiking paths in New Zealand and it is easy to see why! Our time in this region will also involve a visit to the quirky “cheese man” of New Zealand, who produces his own cheese and jams by hand on a tiny farm. After getting your cheese fix, we will be able to sample some of the freshest salmon in the world directly on the shores of Lake Pukaki. We will come full circle and arrive back in Christchurch, where our journey first began. 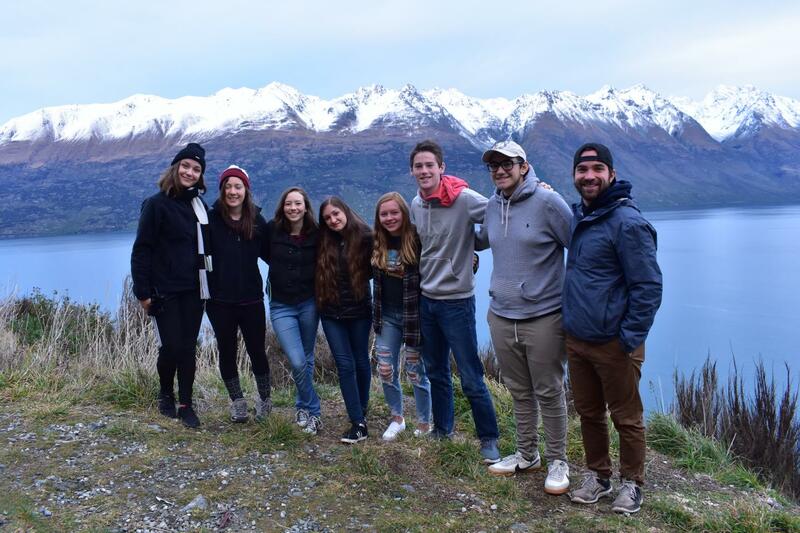 We will celebrate with one final dinner while reminiscing on all of the amazing memories we made together in New Zealand. 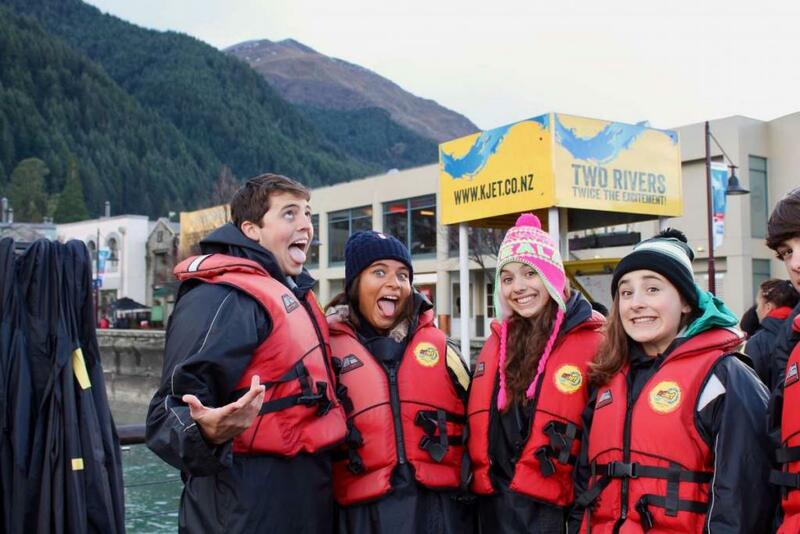 Students love that this program provides an authentic adventure for teens their own age. 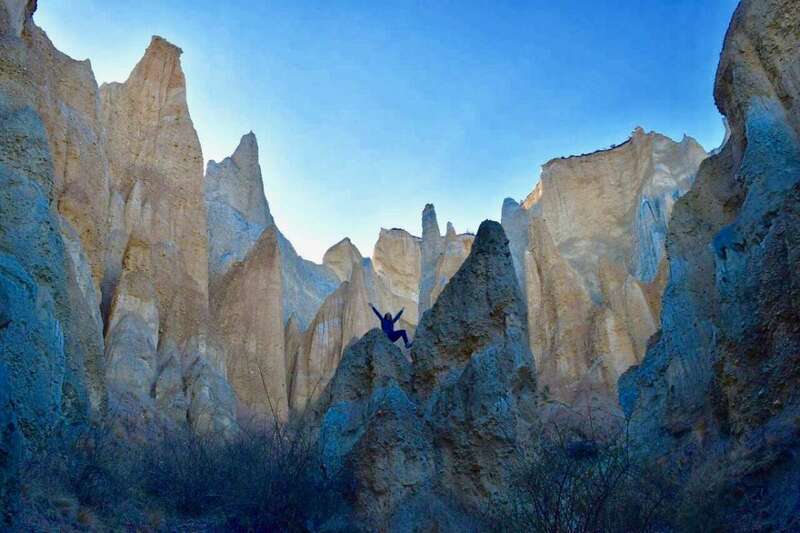 This program is perfect for nature and adventure lovers! 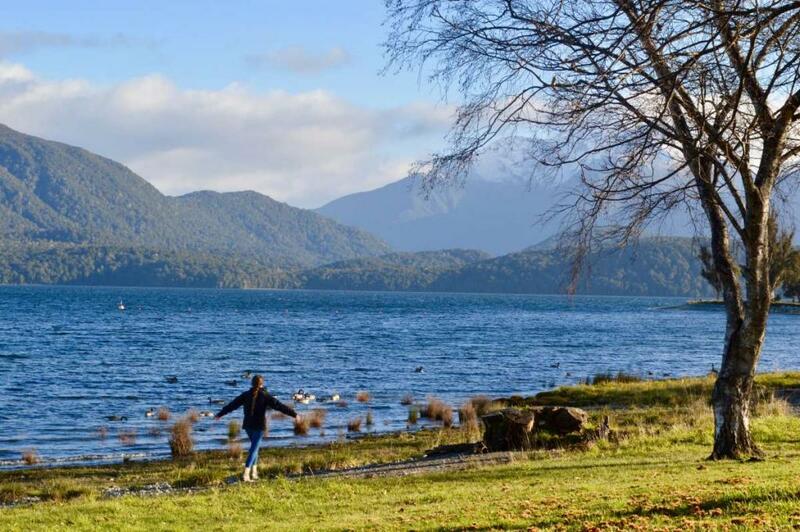 This program explores hidden gems on New Zealand’s South Island that are off the beaten path and undiscovered by most tourists. What is the food like on this trip? New Zealand is a very multicultural countries with an incredible array of cuisines from around the world. Each with large migrant populations the food is as authentic and delicious as you would find in the original country. Greek, Italian, Thai, Indian, Chinese, the choice is yours! 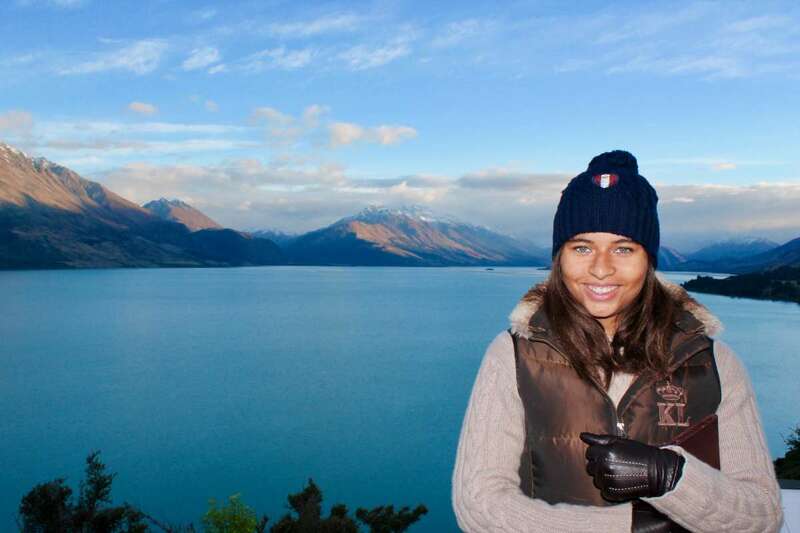 Any US citizen that enters New Zealand is automatically granted a free 90-day tourist visa.